Event Description (100-250 words): Join us at the Academy of Music for the return of the Ciclismo Classico Bike Travel Film Festival. Whether across the globe or a few towns away, there’s nothing that recharges and expands horizons like hopping on a bicycle and going for a ride. 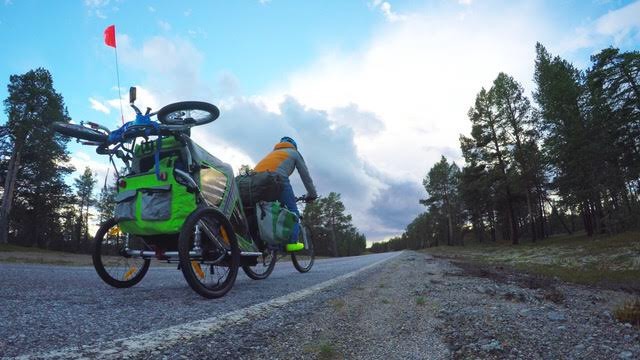 Now in its 9th year, the Ciclismo Classico Bike Travel Film Festival is the ONLY film festival in the USA that focuses specifically on bicycle travel – but you don’t have to love bicycles to enjoy these tales of adventure from places both exotic and familiar! Before the films, come early for our VIP tasting event, where we’ll have the delicious drinks of Artisan Beverage Coop from Greenfield to sample as well as a selection of fine cheese and beverages to pair them with from Provisions in Northampton. Last year, lots of attendees were disappointed that they didn’t splurge when they saw the spread that was available – don’t be one of those people this year!